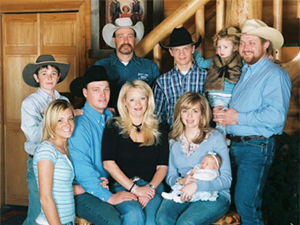 Hatcreek Outfitters is nestled deep in one of Utah’s most beautiful Mountains. We are located in Morgan, Utah, which is within driving distance of some of Utah’s biggest metropolitan areas such as Salt Lake City, Park City, Layton or Ogden. of all of the “ins & outs” of the outfitting business. no matter your skill level. 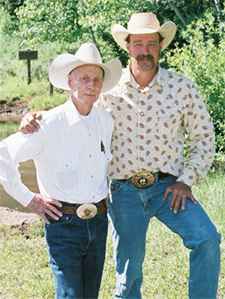 Hatcreek Outfitters is Owned & Managed by a life-time cowboy family, who have made horses their business.